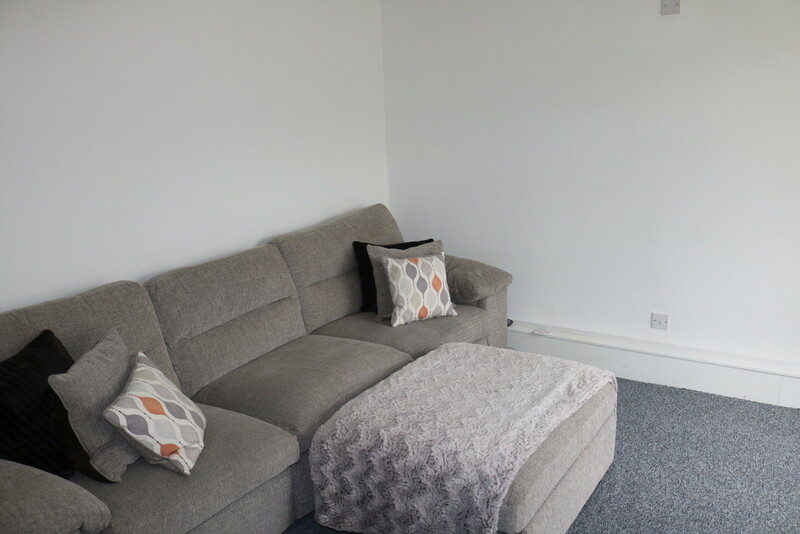 Beech Property is delighted to offer to the market this exceptional two bed apartment in a highly desirable location mere yards from Trafford General Hospital - a dream commute from anyone working there! 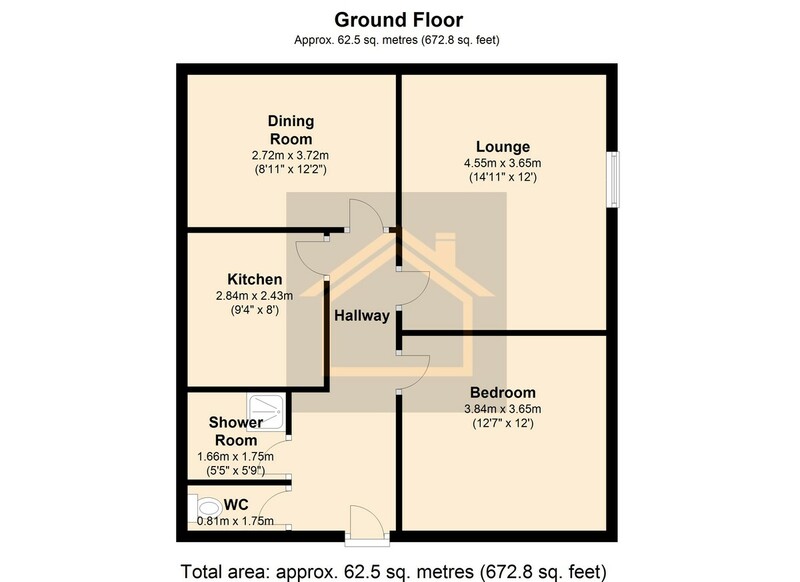 The property is well presented throughout and comprises of large lounge, spacious kitchen, bathroom, separate w.c and two double bedrooms. 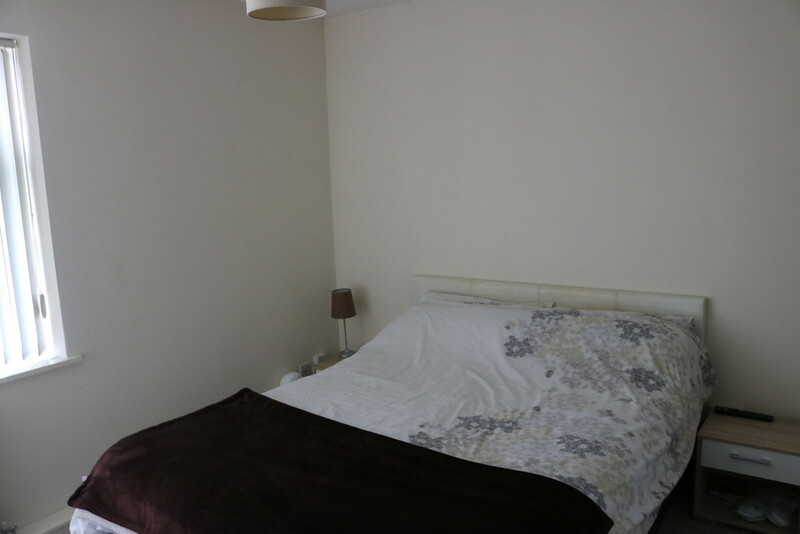 There is secure, gated parking to the rear of the property. Early viewings are highly recommended. 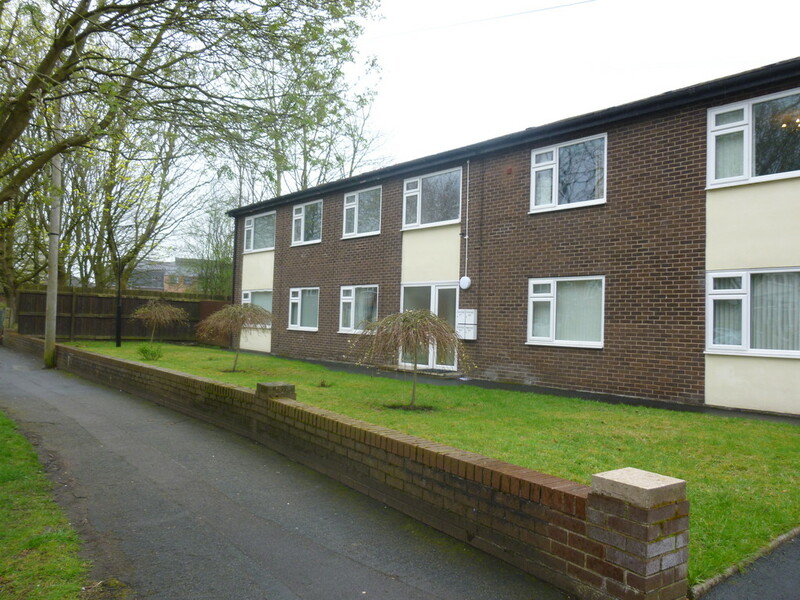 This lovely ground floor apartment is fantastic, it is situated in walking distance to Trafford Hospital and is located on tree lined Bowers Avenue. 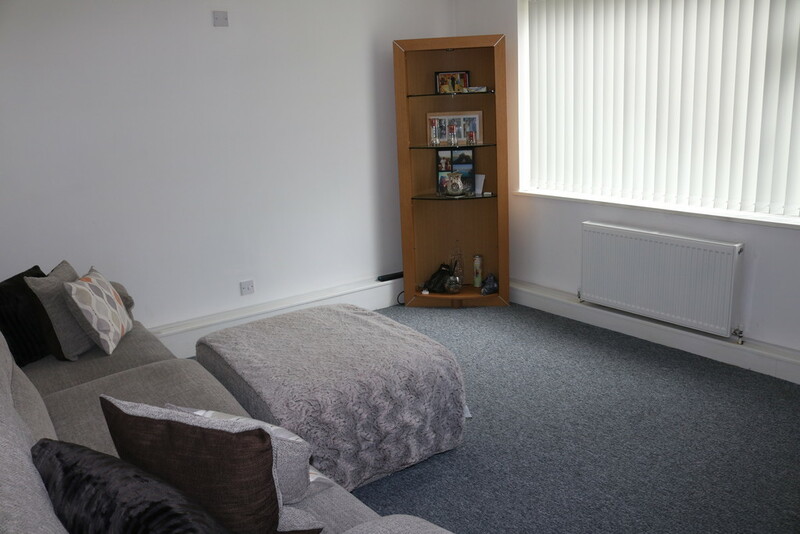 The apartment is situated in a small development of four and offers spacious accommodation on a ground floor level. 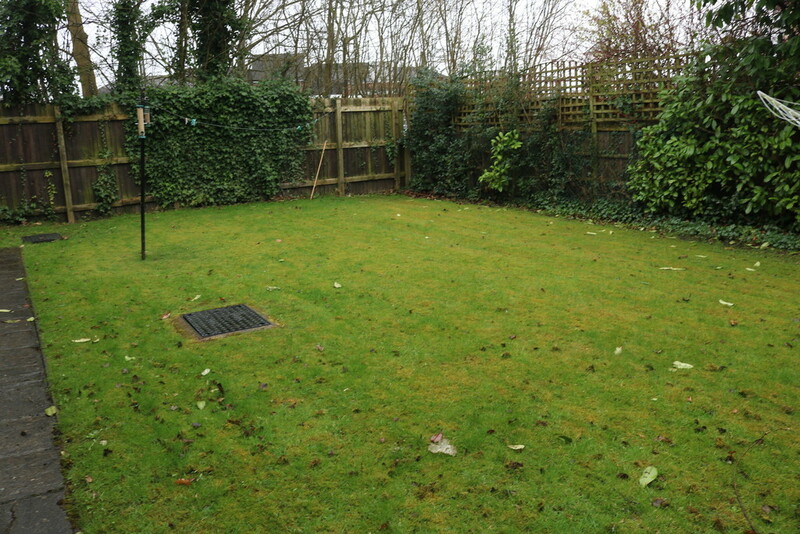 The property is situated in a secure gated community and has private parking and lovely mature communal garden. We recommend an early viewing for this wonderful property. WC 2' 7" x 5' 8" (0.81m x 1.75m) Separate w.c with floor to ceiling tiles in white and frosted glass. 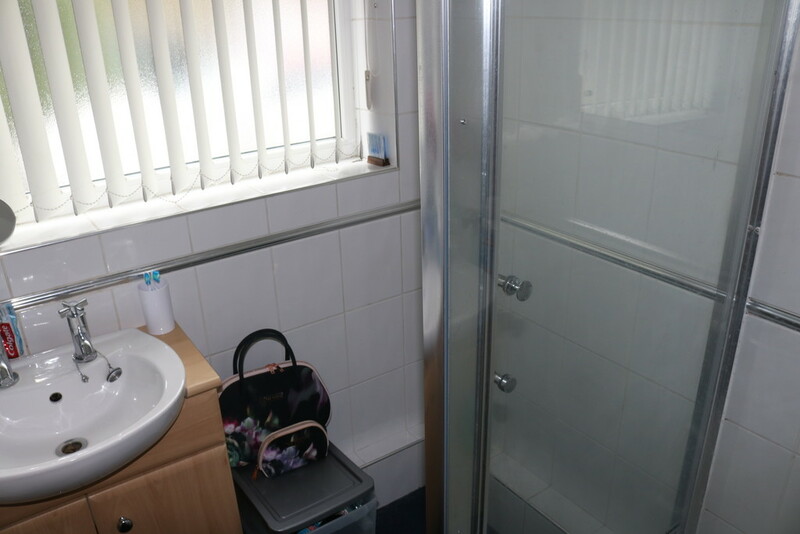 SHOWER ROOM 5' 5" x 5' 8" (1.66m x 1.75m) Great shower room with enclosed shower cubicle, wash hand basin in vanity unit. Tiled in white tiles. 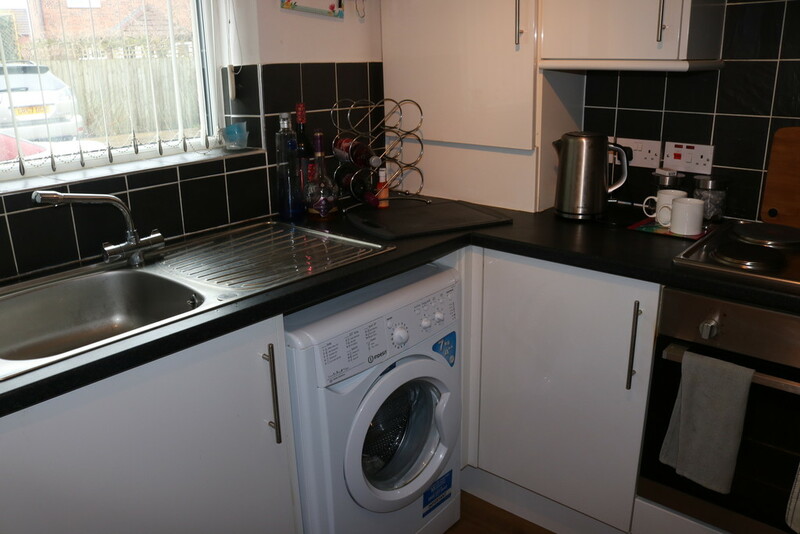 KITCHEN 9' 3" x 7' 11" (2.84m x 2.43m) The kitchen has a range of wall and base units in high gloss with marble effect work surface, there is a very useful breakfast bar, space for white goods and integrated electric oven and gas hob. 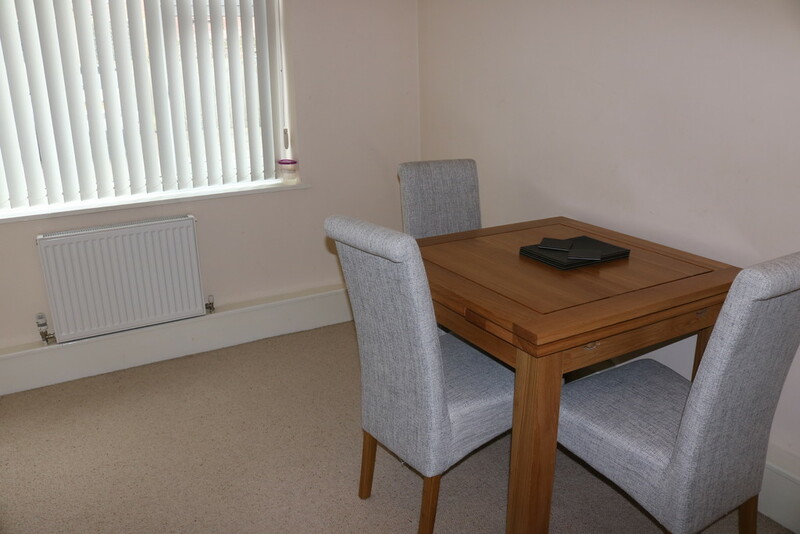 DINING ROOM / BEDROOM TWO 8' 11" x 12' 2" (2.72m x 3.72m) Versatile usage, current owners are using this room as a dining room but would normally be utilised as a second bedroom. Bright and airy with window to the rear elevation. LOUNGE 14' 11" x 11' 11" (4.55m x 3.65m) This lounge has the wow factor, the dimensions of this room are brilliant and there is a large picture window to the front elevation. Neutral decor, lovely room. BEDROOM 12' 7" x 11' 11" (3.84m x 3.65m) Large master bedroom with ample space for wardrobes and vanity units. The bedroom faces the front garden.